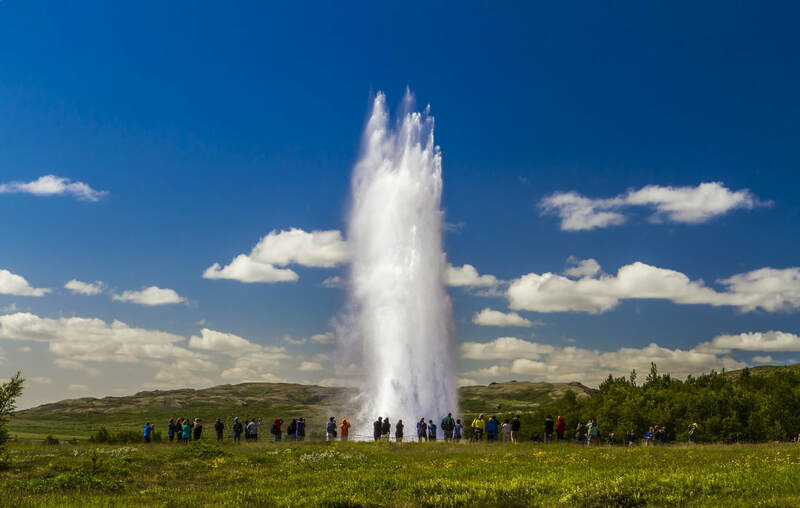 On this tour we will pick you up from your hotel and drive the scenic route to the beautiful National Park Thingvellir, the active geothermal area of Geysir, and to Gullfoss, the most photographed waterfall in Iceland. All of these sights are a magnificent display of the power and beauty of nature and shouldn't be missed by any visitor in Iceland. 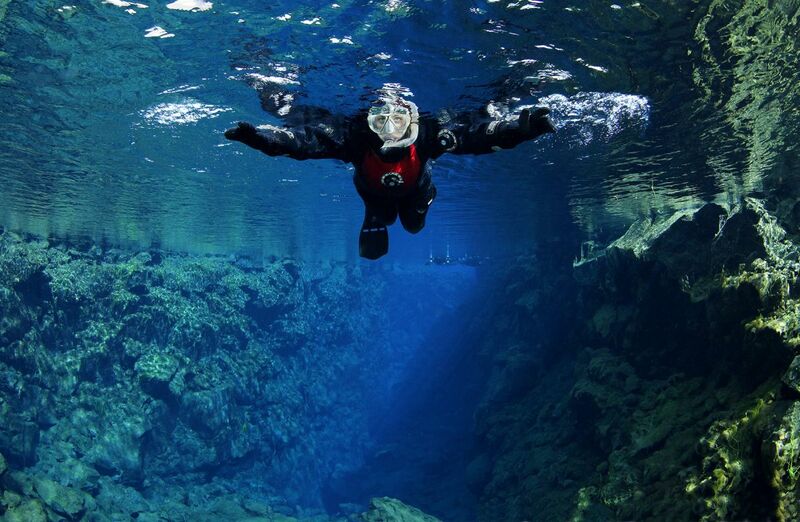 At Thingvellir we do one dive in Silfra. Silfra is a fissure created by the ripping apart of the tectonic plates along the Mid-Altantic Ridge. 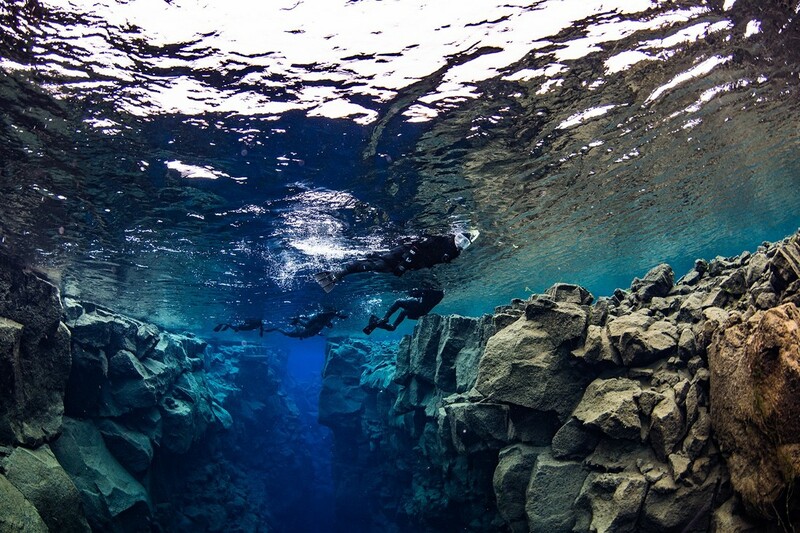 On this dive we will see the whole of Silfra: Silfra Hall, Silfra Cathedral and Silfra Lagoon. 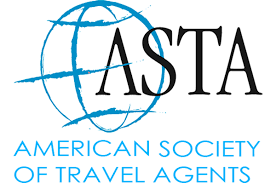 Please note that if you do not have the required dry suit diving experience (see below) you are welcome to book this tour as a snorkeler instead. After a full day we will drive back to Reykjavik to close the Golden Circle and you will surely have no problem falling asleep.